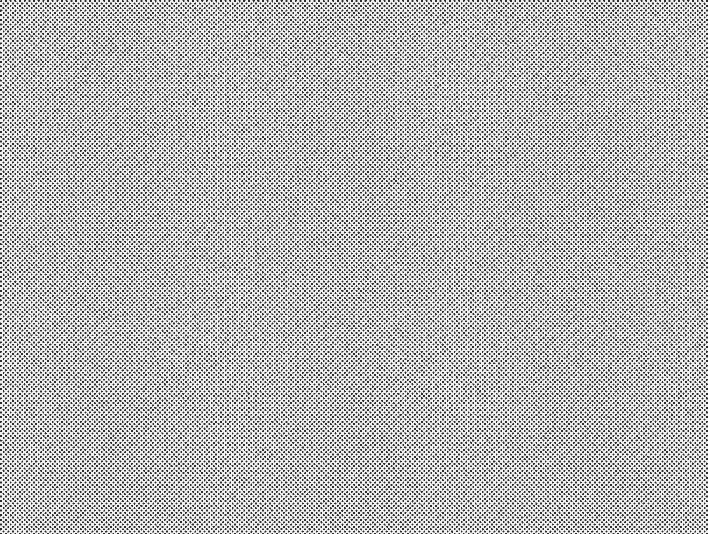 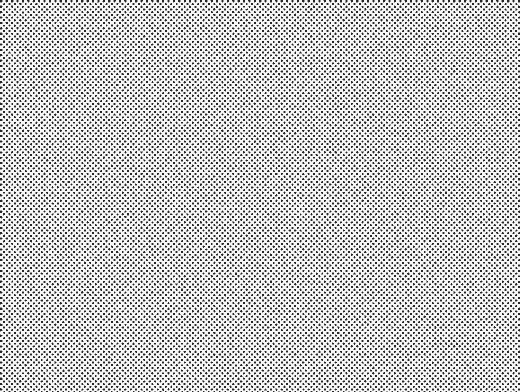 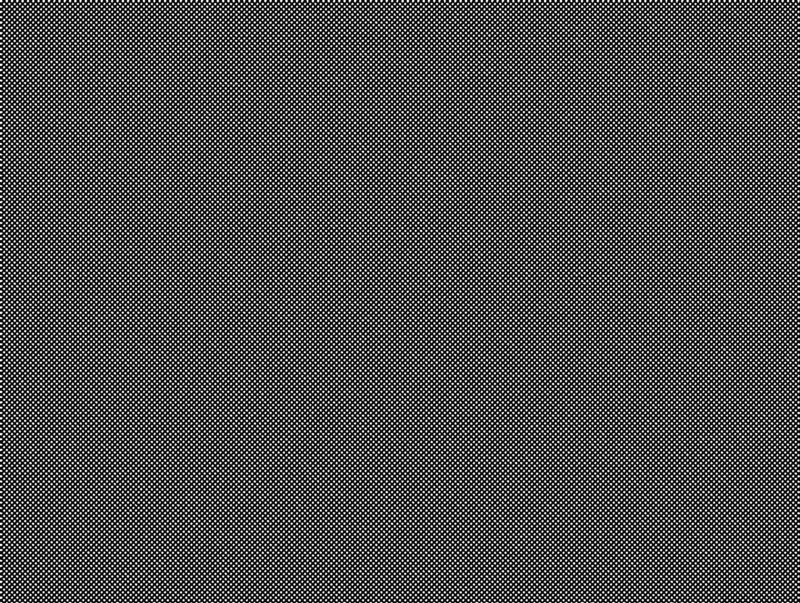 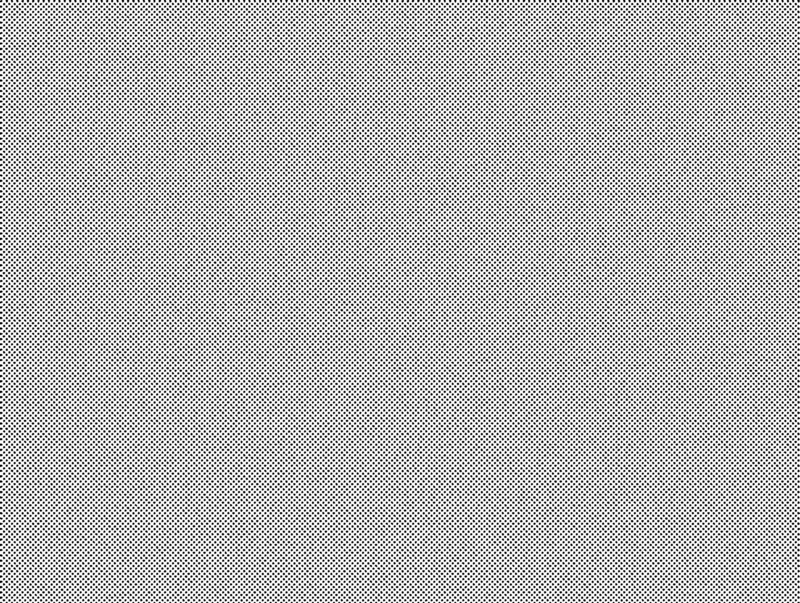 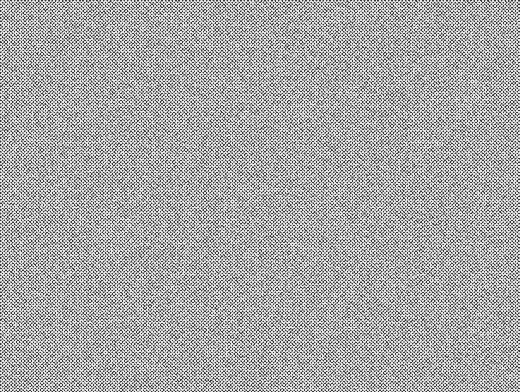 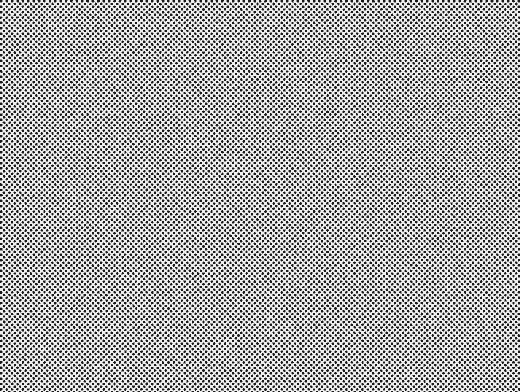 TINT003 renders a bold halftone tint pattern which is generated through tracing the results of a custom set of filter galleries applied to a new layer above the currently selected layer in Photoshop. 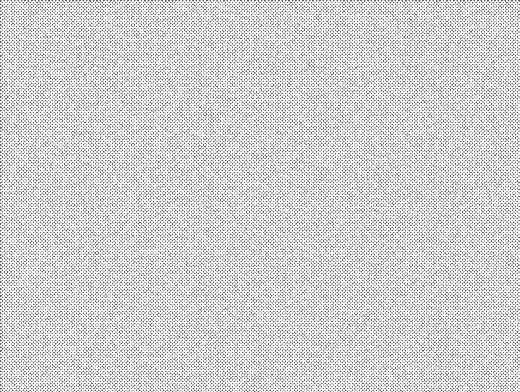 This pattern comes in 3 flavours, normal, odd and inverse. 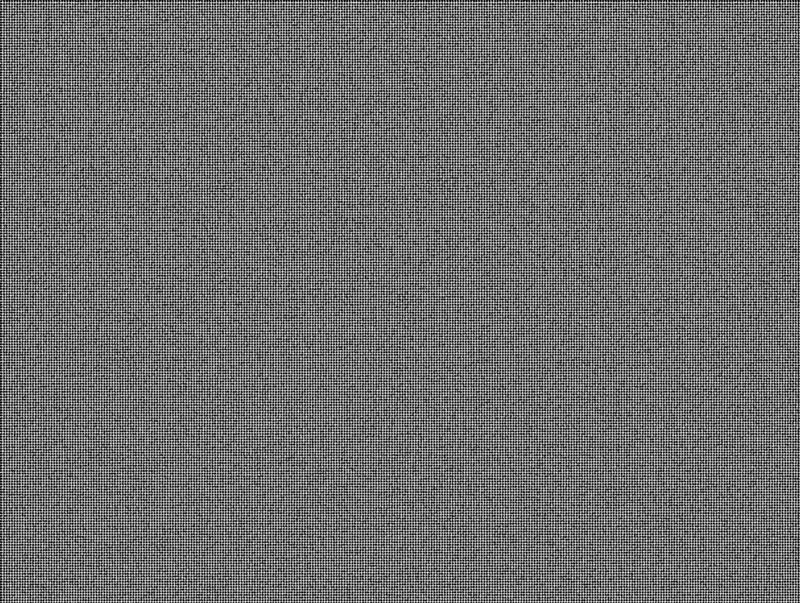 The normal tint pattern is rendered across the entire canvas area, the odd pattern is identical to the normal pattern but takes up the negative space found in the first pattern. 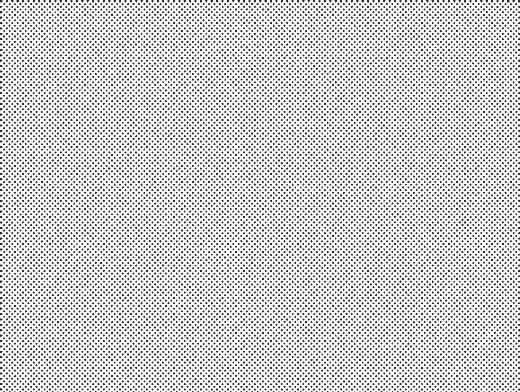 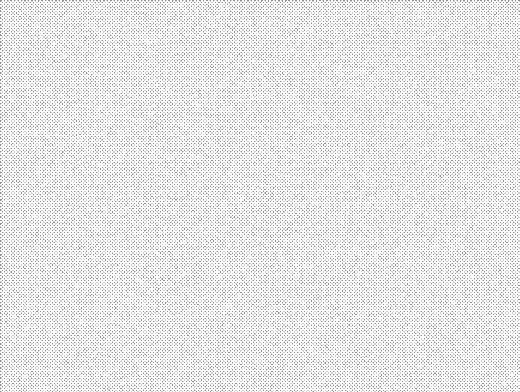 The last Actions renders the inverse of the tint pattern where the dots are white (actually transparent) while the negative space is black. 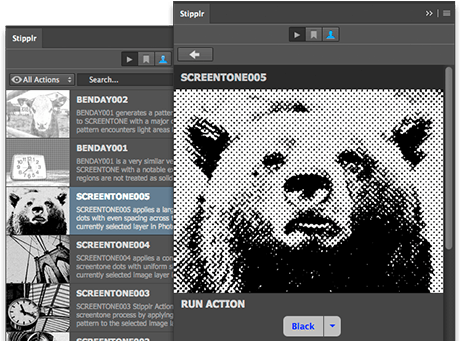 All vector shape results are then saved to a new Smart Object placed above the currently selected layer in Photoshop.